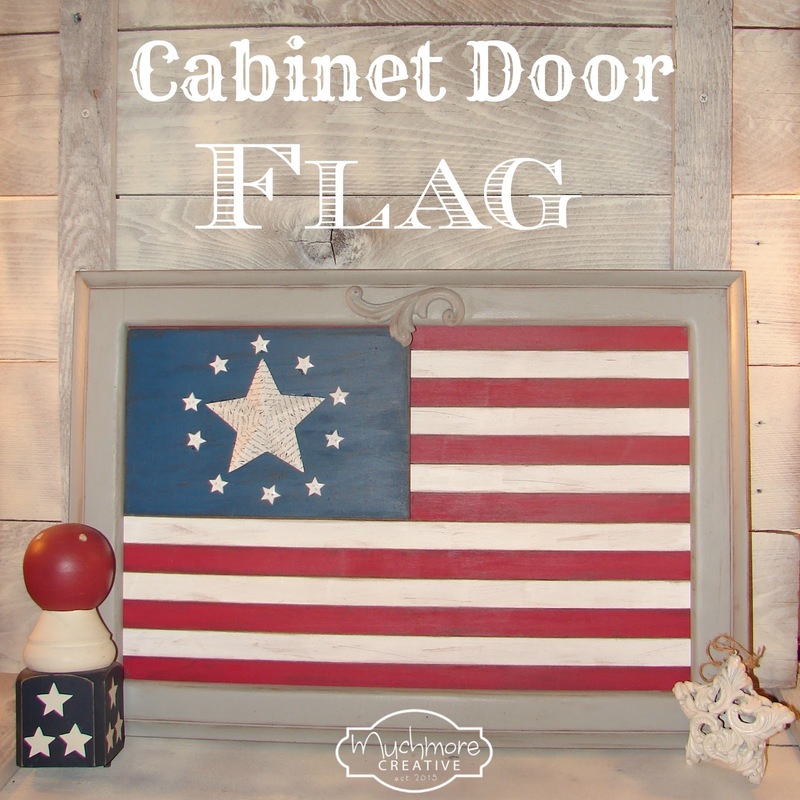 In my thrifting I came across a few cabinet doors, and I just had the urge to make one into a flag. See what you think. First I painted and antiqued the frame part of the cabinet using gray paint. There is a tutorial HERE on how to do this. Then I assembled the flag. Then it was time to do the stars. First I made a pattern for the sides of the star, traced them and cut them out of script scrapbook paper. Then, I used some Modge Podge to adhere the scrapbook paper to the star. Lastly, I glued the stars on the flag. That is one very nice looking flag on your cupboard door.. Great idea making flag more portable. The stars look perfect also. Do you enjoy making patriotic decorations, do you use them on porch and/or inside home? Usually I like to do both but this year going on vacation on 6/22 and won't be home til 4th. of July or later. Lucky you coming across cabinet doors, did you have to buy them? Where we live people don't give things away, have to pay. Usually get them at Habitat and they've raised prices for them depending on size. Last year were priced at $2.00 every one. Love using doors for signs, makes it easier and quicker with borders and middle areas are smooth. Oh I so love this! Turned out great! I love your flag and also the cute little architectural piece you painted. Great project! I love the flag. Pinning. This flag you made is amazing and you did a great job. I love this flag project. How creative! I would love for you to share it with our readers at the Thursday Favorite Things Link Party. We are live every Wednesday night at 8:00 pm. 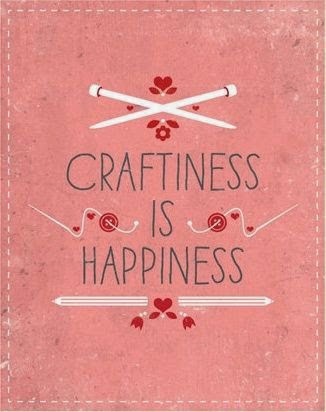 We love creative people like you! I love this upcycle! I'm featuring you this week at You're gonna Love it. Thanks for linking up! This would also be a great idea for a fireplace screen!